Pfaff 1371 German made computerized sewing machine with IDT dual feed in Excellent condition. This is a computerized sewing machine which has been fully refurbished and comes with a full 1 year warranty. 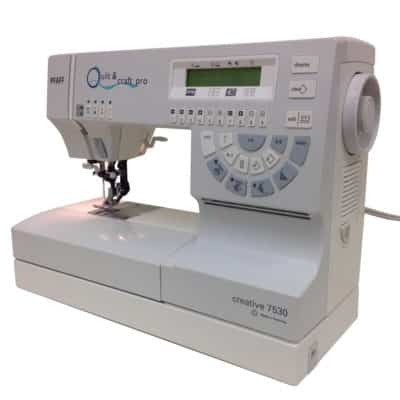 Stitch length from 0-6mm, this machine is heavy duty, dependable and easy to use. 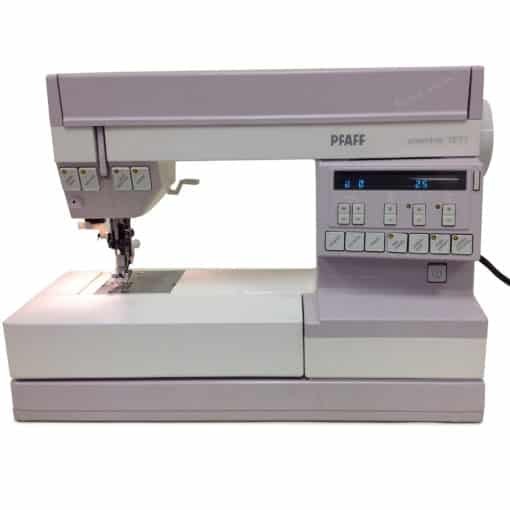 This is a basic computerized sewing machine MADE IN GERMANY. The quality of the German machines is like no other. 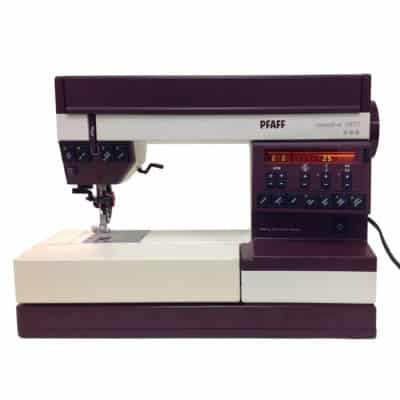 This machine offers you 50 built-in stitches including Utility, decorative and satin stitches. 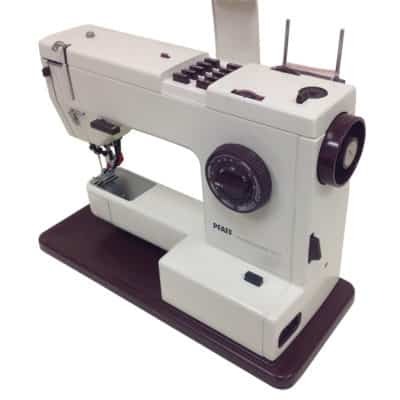 One automatic buttonhole is also offered and one block alphabet with numerals. Included with this machine: foot controller, accessories and instruction book. Hard cover included.